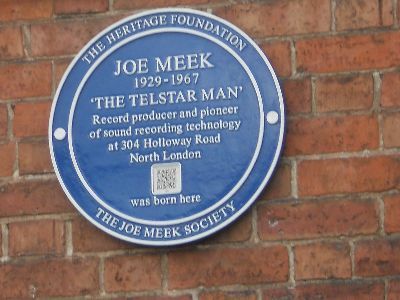 The Joe Meek Society is dedicated to keeping Joe Meek’s name and his musical legacy alive. 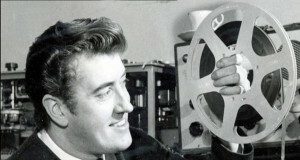 Joe Meek was the legendary 60s maverick record producer. Whether you are a confirmed Meek buff or seeking information on Joe, his life, times and music you are welcome to contact or join us. We welcome media enquiries and try to respond the same day, we have many Meekologists and experts available for information or interviews. 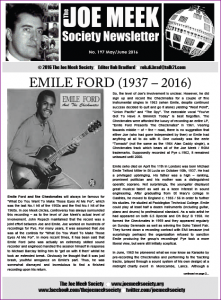 Here you will find information on how to join the Society (JMS) and the membership benefits – you can pay on-line right here via in Sterling, Euros or Dollars. Our new digital format membership is excellent value for just £10 per year. However if you prefer paper publications just choose that option. 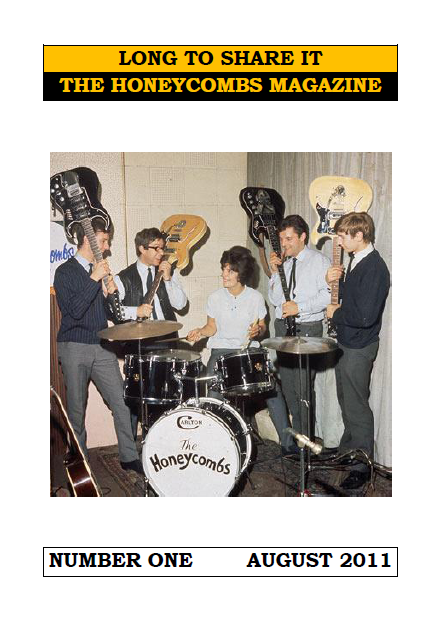 To receive a free digital copy of our Thunderbolt Magazine just contact us. 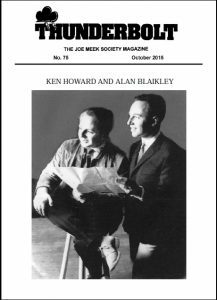 Paul Moy’s Joe Meek And Beyond Digital Publications are also free – although Paul has his Facebook page where you can request copies. 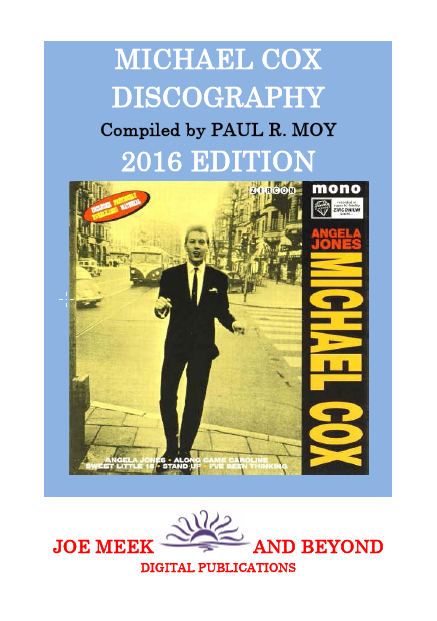 Paul is happy to email PDF copies of any of his years of publications – everything is completely free of charge. View Paul’s page on this web site here.